When I first started, I knew I wanted to shoot Lifestyle Newborn Photography sessions. Don’t get me wrong, posed newborn photography is beautiful when done right, but it just wasn’t for me and it wasn’t my style. I wanted to capture newborns in their onw homes with their parents and siblings. 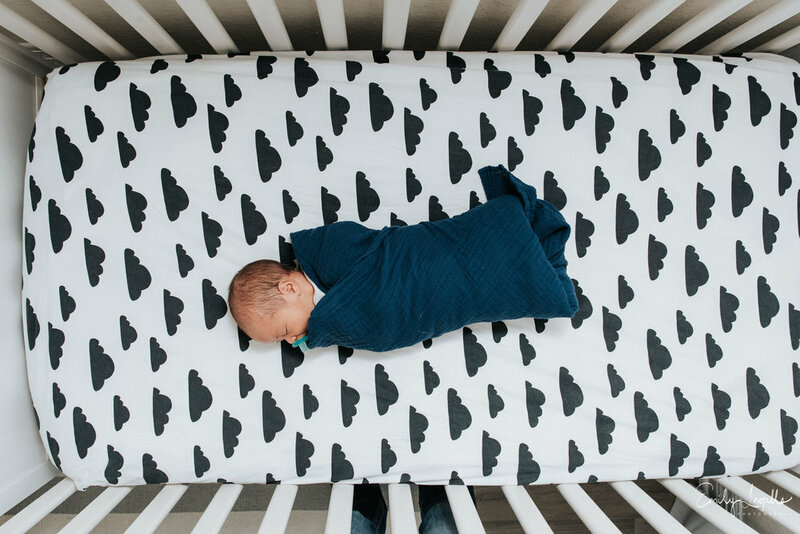 Lifestyle newborn photography takes a slight different approach. For me, it is all about capturing the love and connections within the family. 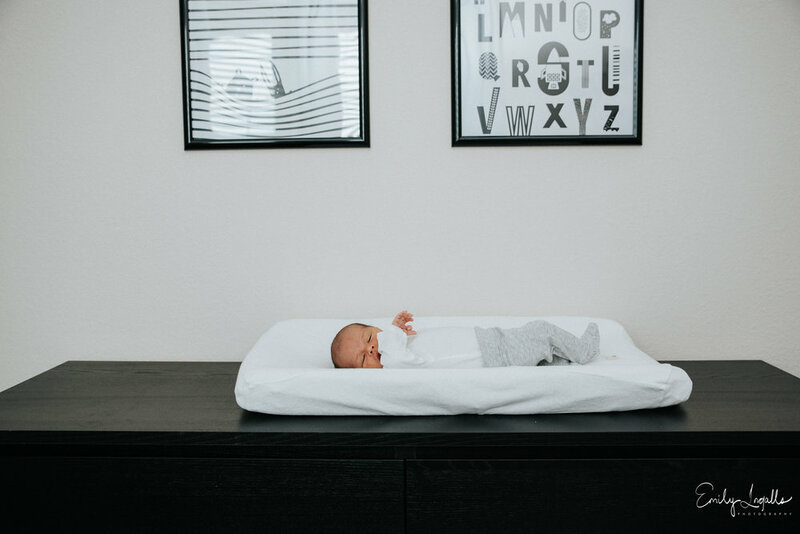 Photographing your newborn in their nursery, surrounded be their things. Capturing the small details of the crib and changing table. 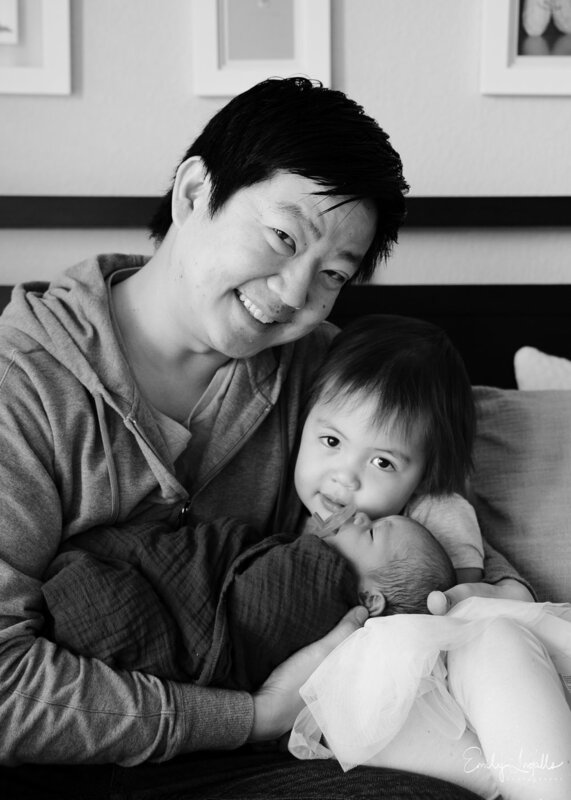 Having a baby is a huge milestone for parents. 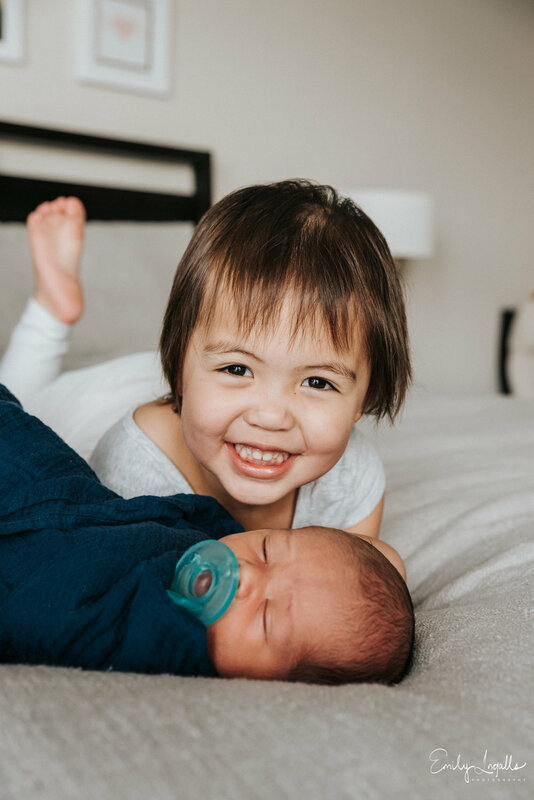 Whether is your first baby or your third, having those sweet moments between family members and your new baby in a photo is important. 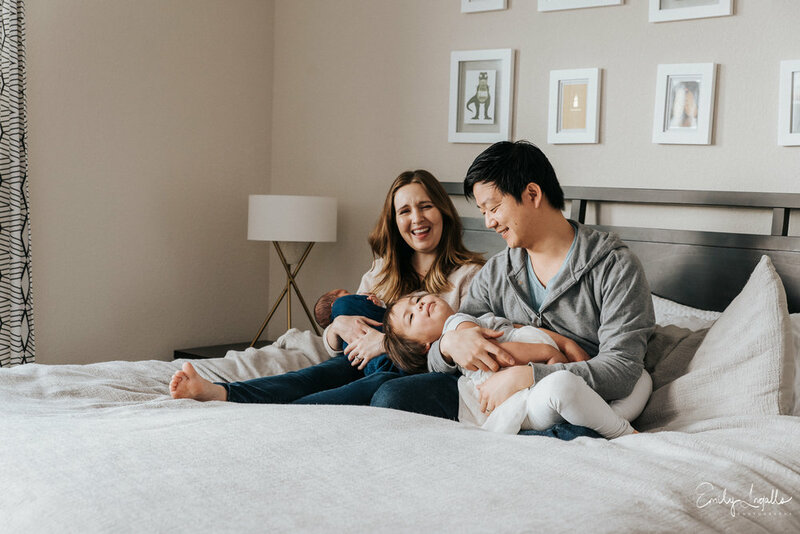 Those natural moments of Mom cuddling her new baby and Dad having that sweet smile for his newborn are two of the many reasons I love lifestyle newborn sessions. I love to photograph, not only in the nursery, but in the parent’s bedroom as well. Siblings become a bit more relaxed on Mom and Dad’s bed. Everyone can get comfortable, snuggle, and be close. I see sweet kisses, cuddles, and true joy and happiness from the small moments. Lifestyle newborn sessions are one of my favorite to photograph because of all of the family’s interactions. That’s why I shoot lifestyle newborn, and that’s why I love it.